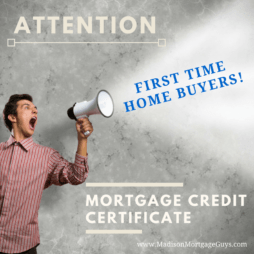 First and Foremost: Is the mortgage application complete? 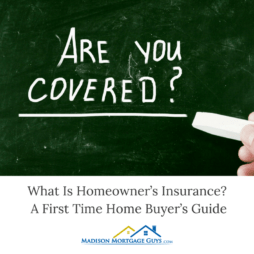 Before answering the question about closing the loan, the home buyer must have a total application in the hands of the mortgage lender. This means pay stubs, tax returns, bank statements, retirement fund statements, rent records and anything else that was requested by the lender must be accounted for. If there is any document still lingering then the application is not complete. Once the documents have been submitted to the lender, then the following time estimates will apply. The Federal Housing Authority (FHA) does not offer any loan to any consumer. They create the rules by which mortgages can be offered and they also decide which lenders are allowed to provide FHA mortgages. The organization also offers a guaranty to the lender that a portion of the loan will be repaid in the event the owner stops paying on the home. 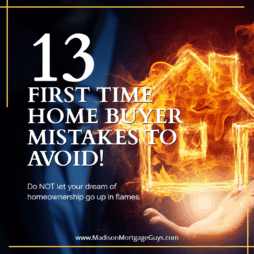 There is a bit of extra paperwork with this program, but it is still an excellent method for many first time buyers to acquire their first home. People applying for a VA mortgage will see many similarities to FHA customers. The Veterans Administration does not offer the home loans to qualified veterans. Instead, the administration has developed the guidelines for offering the loans and also provides a guaranty against loss, much like FHA. One of the reasons that this loan takes a bit longer is the eligibility portion of the process. The applicant must first prove that they can apply for a VA loan with their Certificate of Eligibility. Also, the appraisal process for this type of loan is different. The VA local office will contact a certified appraiser on behalf of the lender and request an appraisal of the intended property. The conventional loans close the fastest simply because there is no approval or oversight from a government agency involved. As long as the loan meets all the requirements of a particular conventional loan then the process moves along quite smoothly. The above summaries are truly estimates. 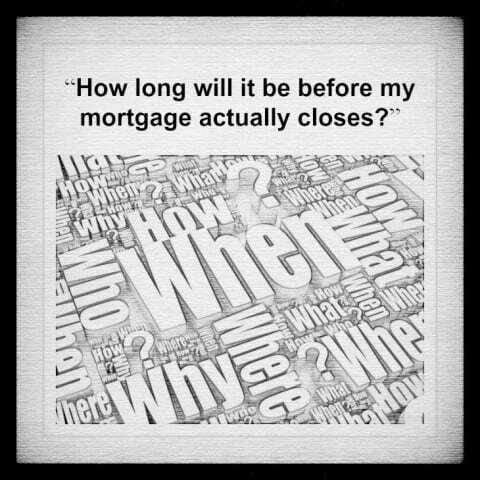 There are several things that can delay a mortgage from closing. Unexplained issues on a credit report, delay in providing documentation, home inspection issues and even problems with the title to the home are actually quite common. Understand that your lender is working hard to help you get in the home of your dreams and will do everything in their power to make the process as smooth as possible. The VA mortgage program is available to eligible Veterans only.